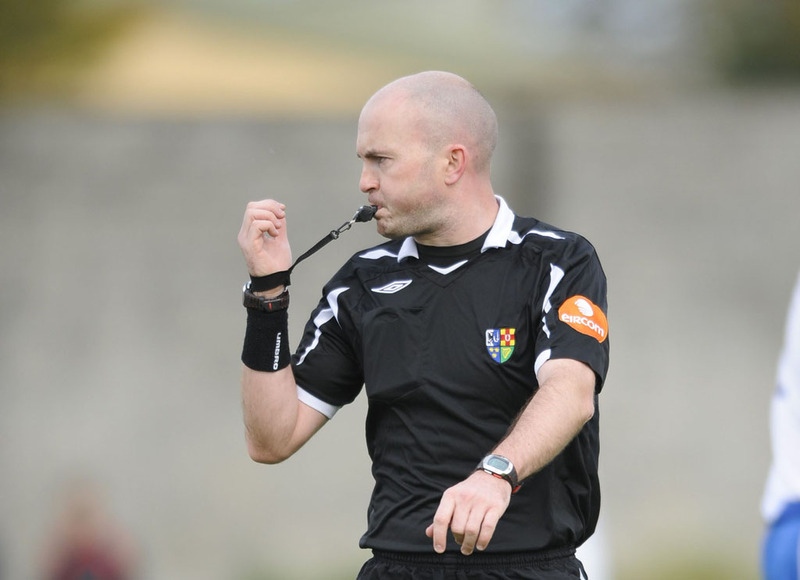 Home » Breaking News » Clare Champion – what do you think? 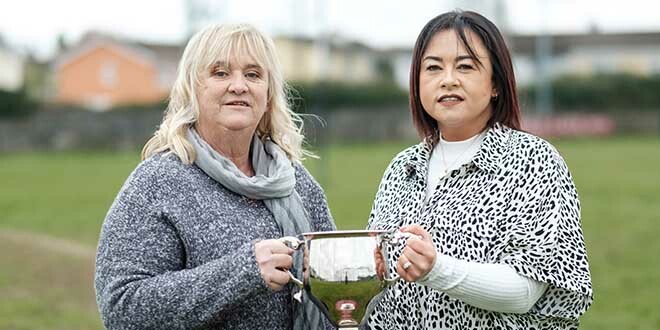 Clare Champion – what do you think? For more than 100 years, The Clare Champion has been the paper of record and choice in Clare. Now, in a changing media landscape, The Clare Champion, is association with Limerick Institute of Technology, is conducting an online survey, which can be found at survey.clarechampion.ie. We are anxious to get feedback and hear what our readership has to say, while, in the new year, we will also be taking to the streets to get the views of the general public. 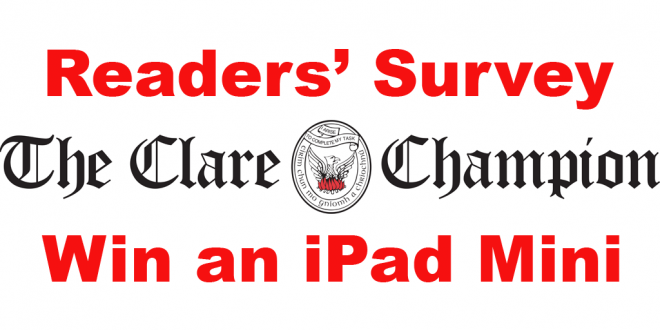 All who participate in the online survey will be entered into a draw for an iPad Mini, with a 12-month digital subscription to The Clare Champion. Also in this issue, we are delighted to offer our readers a chance to win two tickets to see Robbie Williams in the Aviva Stadium in June. The coupon required for the competition is on page 2, with more details on page 6.